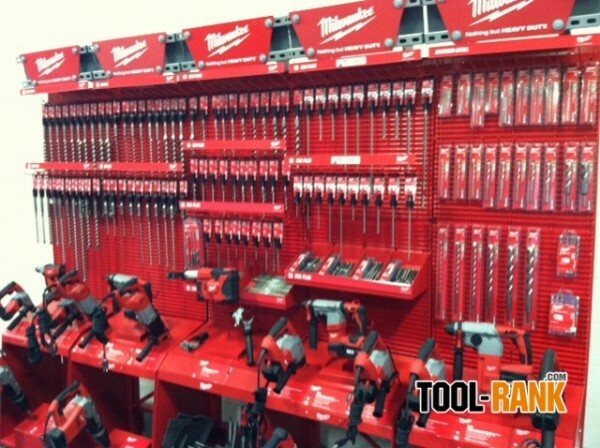 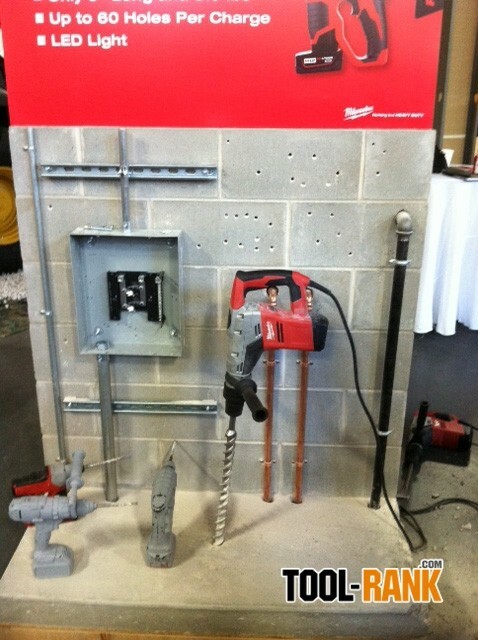 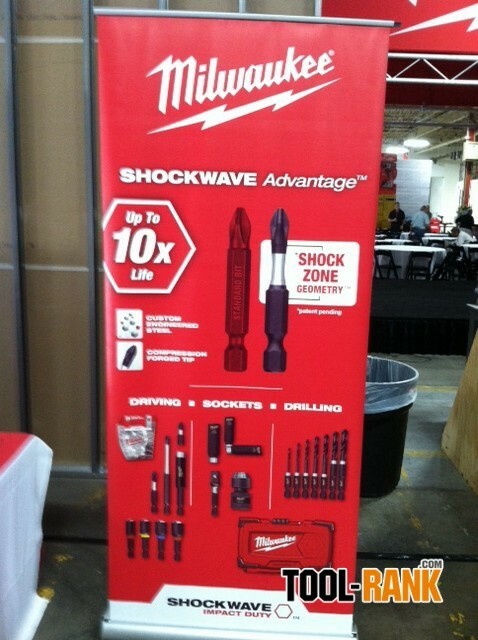 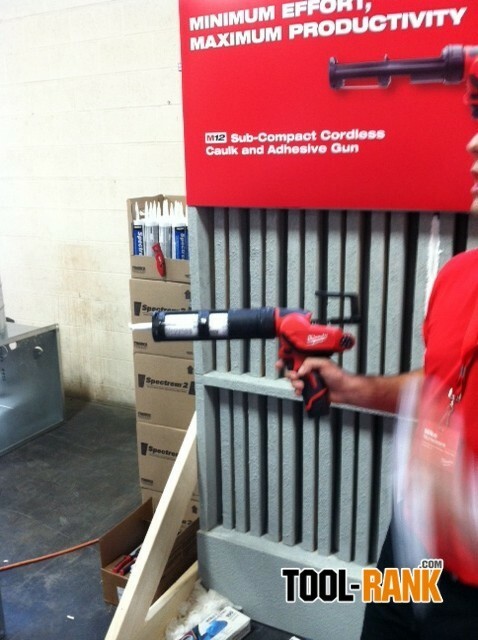 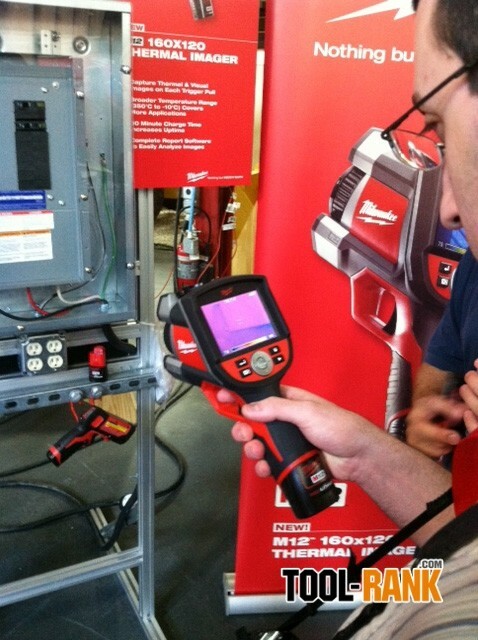 We are at the Milwaukee Tool 2012 media event. 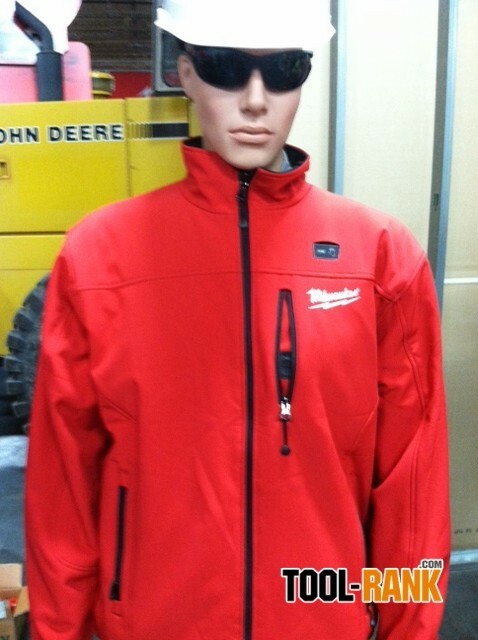 Be sure to Follow the news on Twitter, Facebook and Google+. 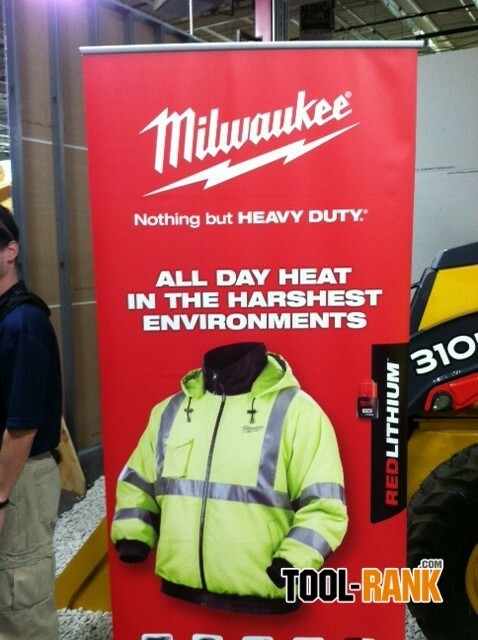 New information will be released througohut the day. 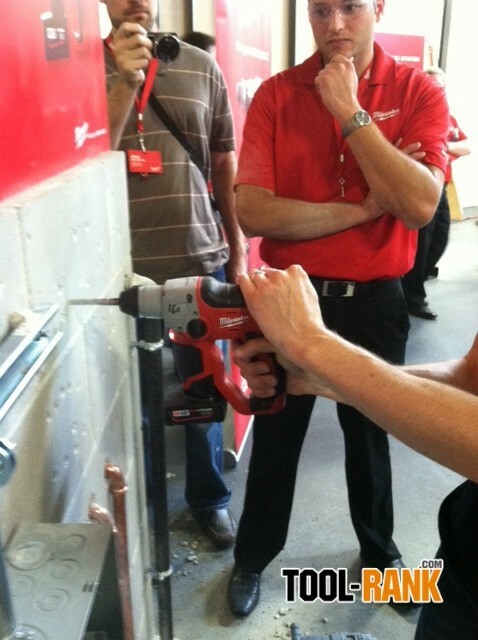 Update: Photos from yesterdays event have been added to the gallery below. 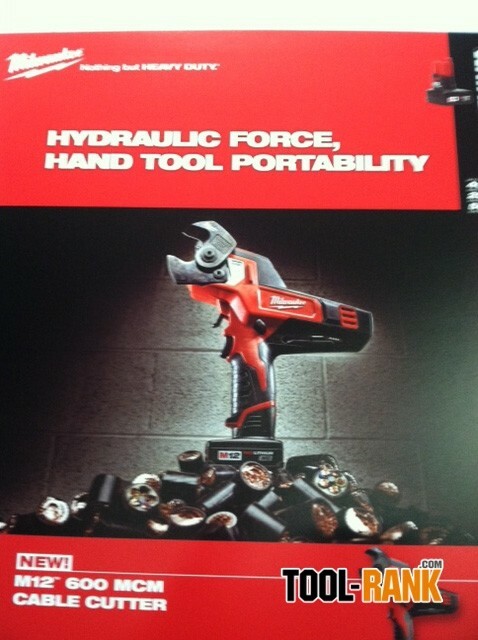 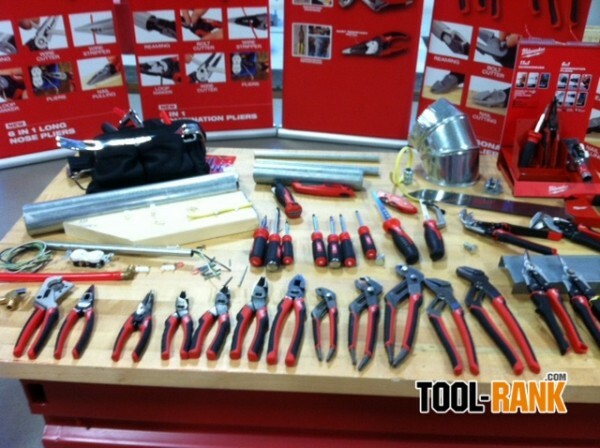 More information on the tools and photos will be coming soon. 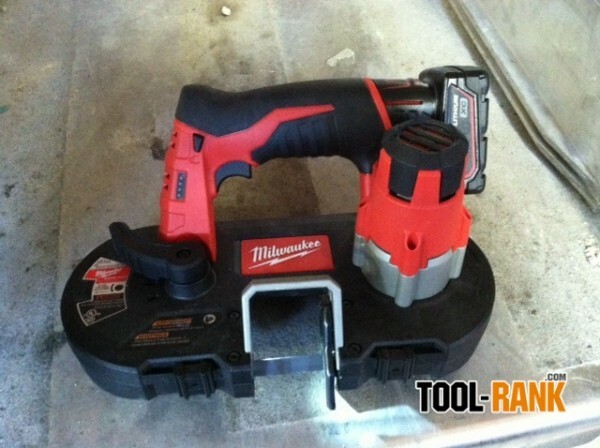 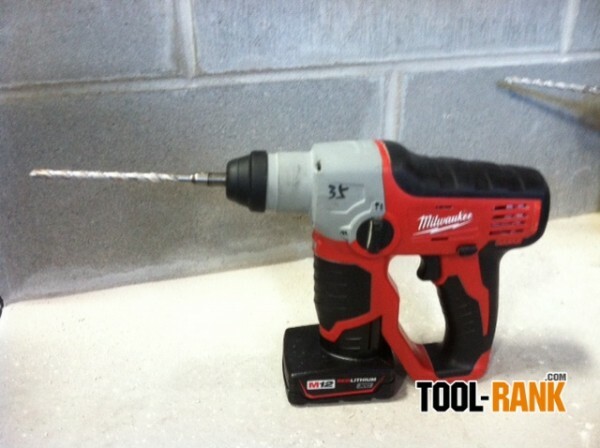 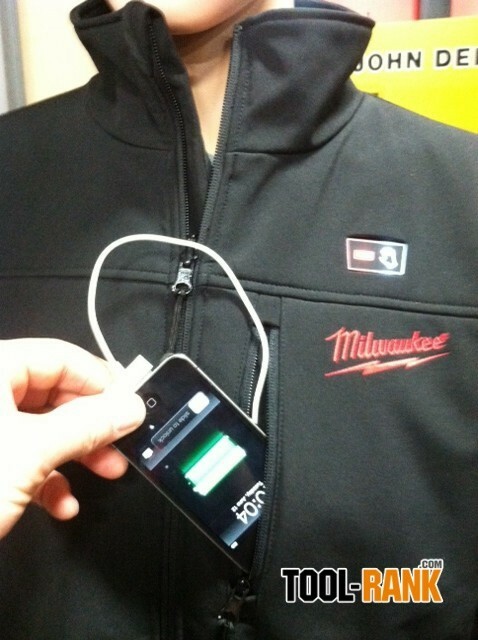 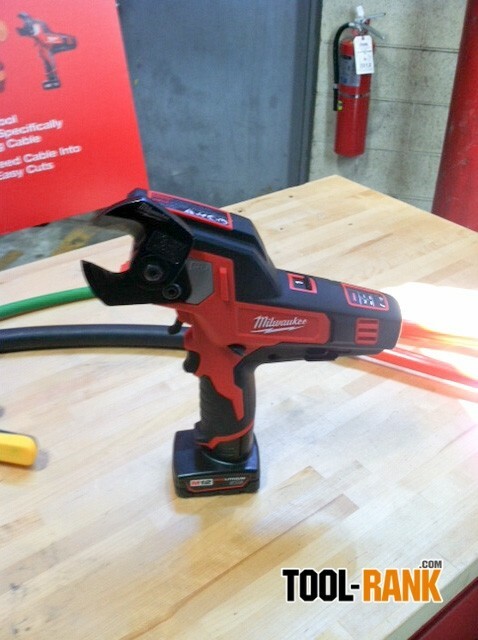 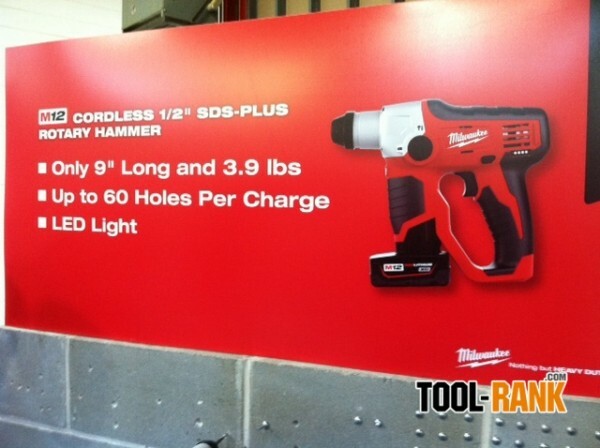 The most notable tools are the 12V Cordless Rotary Hammer, and the new Milwaukee Version 2.0 Heated Jackets with built-in USB charger and heated pockets.